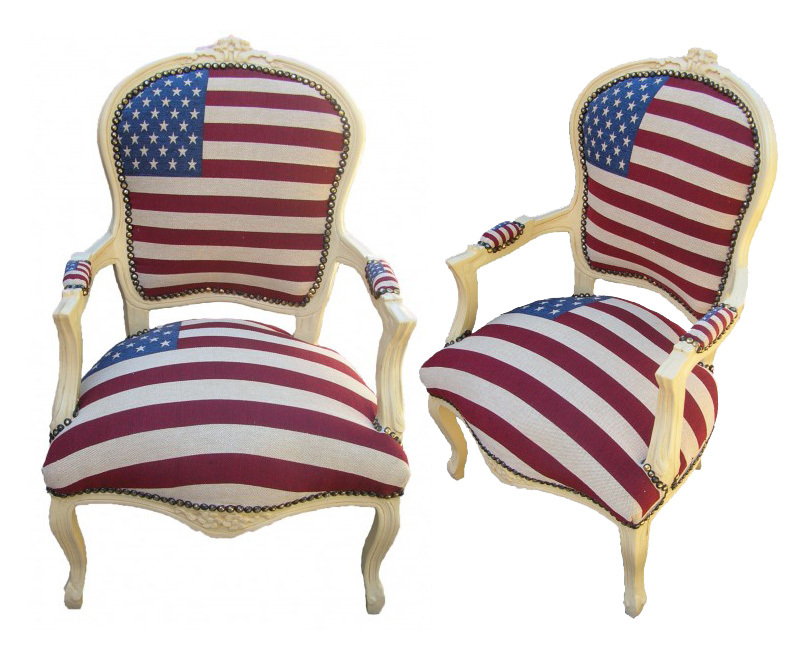 If It's Hip, It's Here (Archives): 10 Pieces Of Perfectly Patriotic Furniture For The Fourth of July. 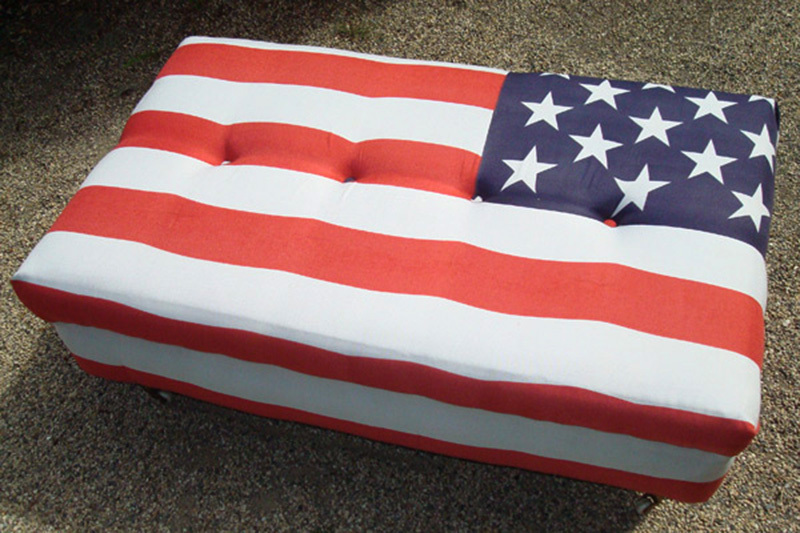 10 Pieces Of Perfectly Patriotic Furniture For The Fourth of July. 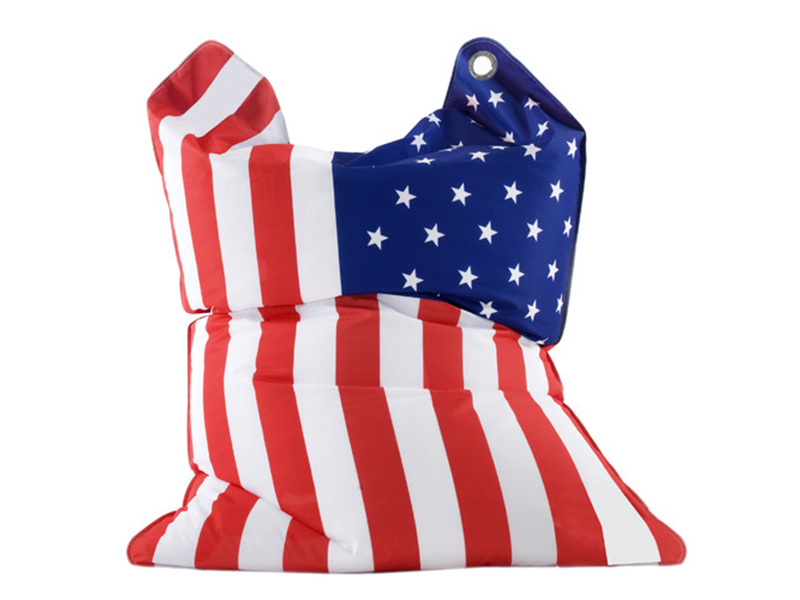 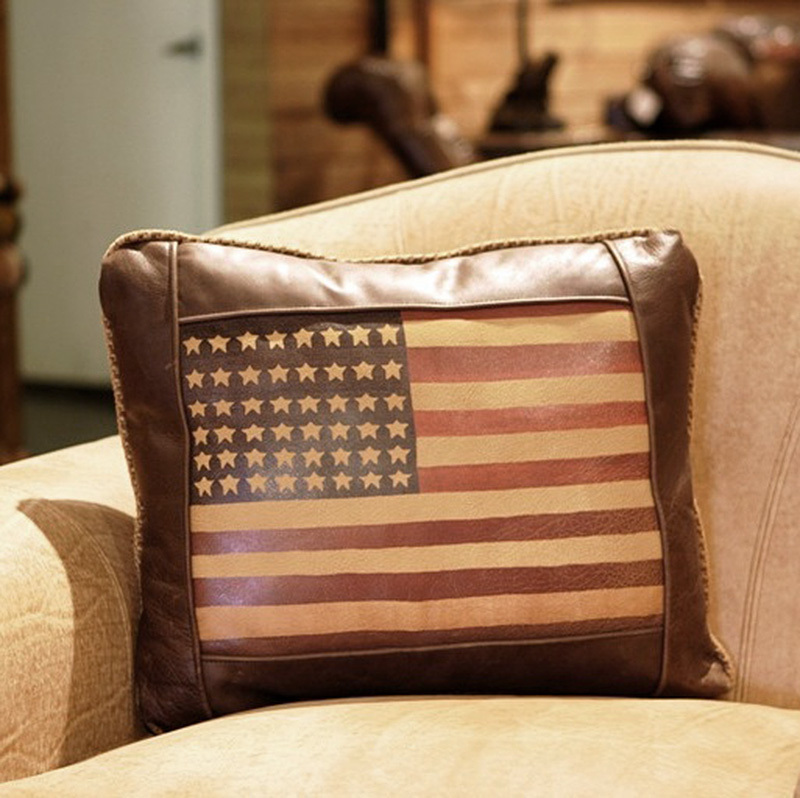 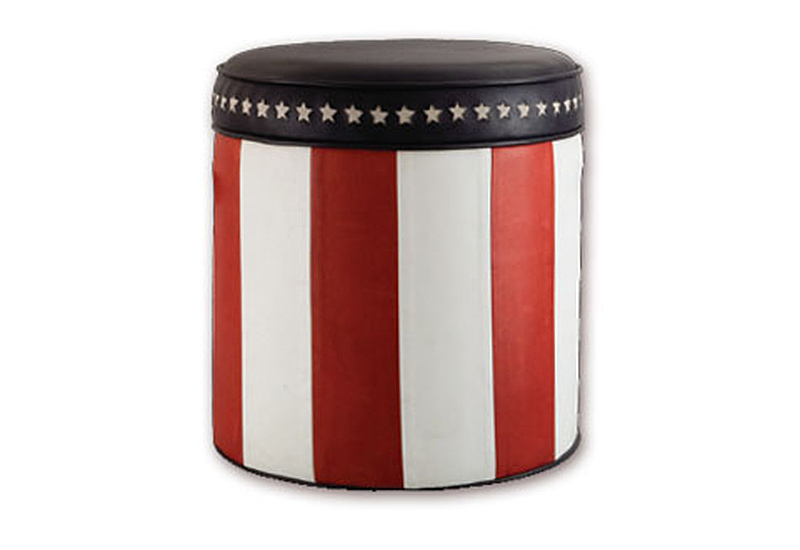 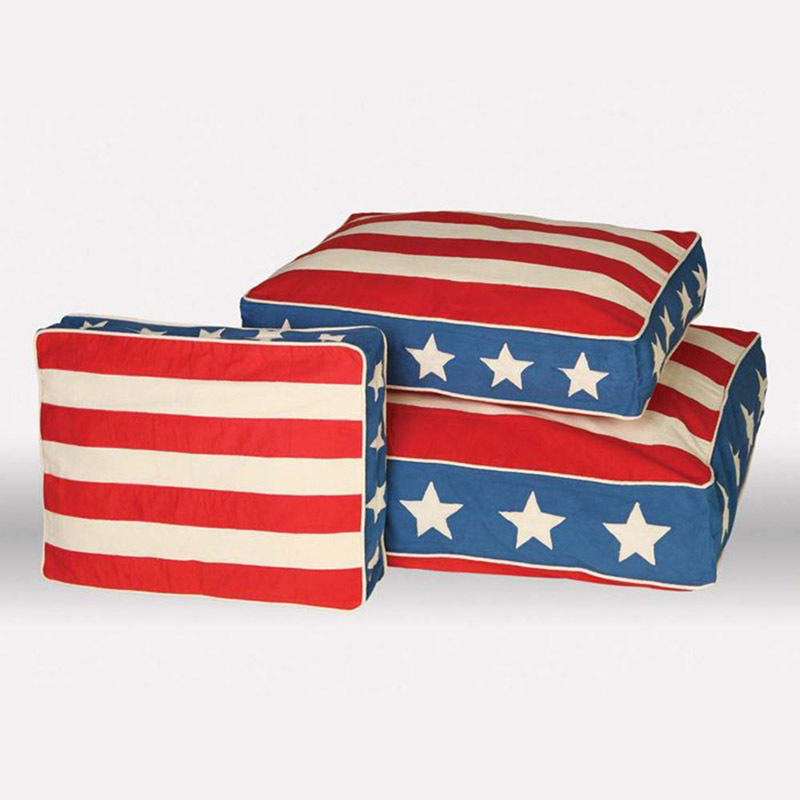 Most American flag related home furnishings are either very country or cutesy in style. 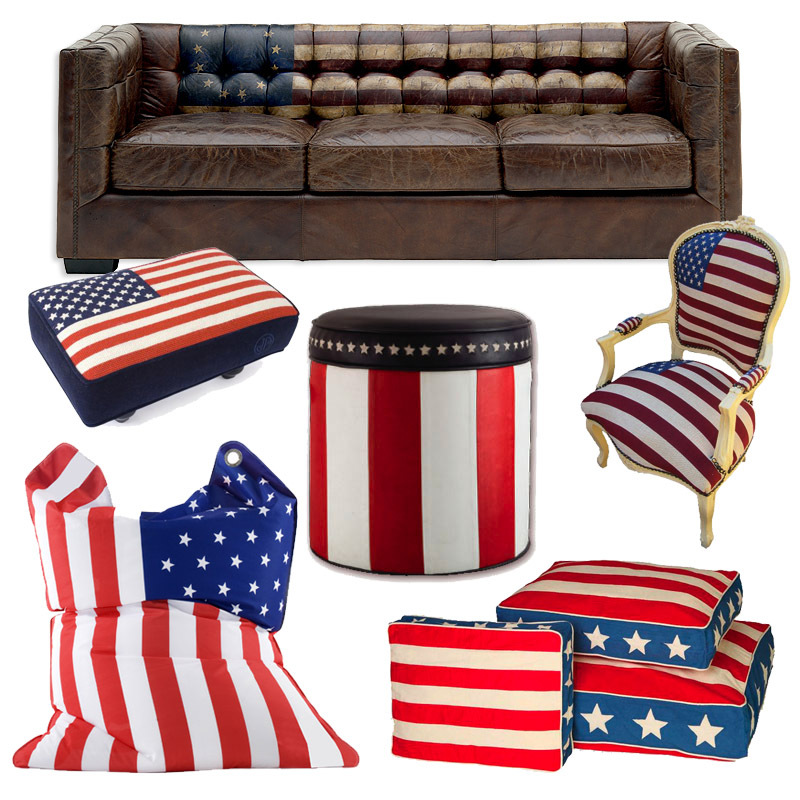 But here's a selection of nicely made, well designed furniture with the Stars and Stripes motif from various designers and companies, all of which are available for purchase. 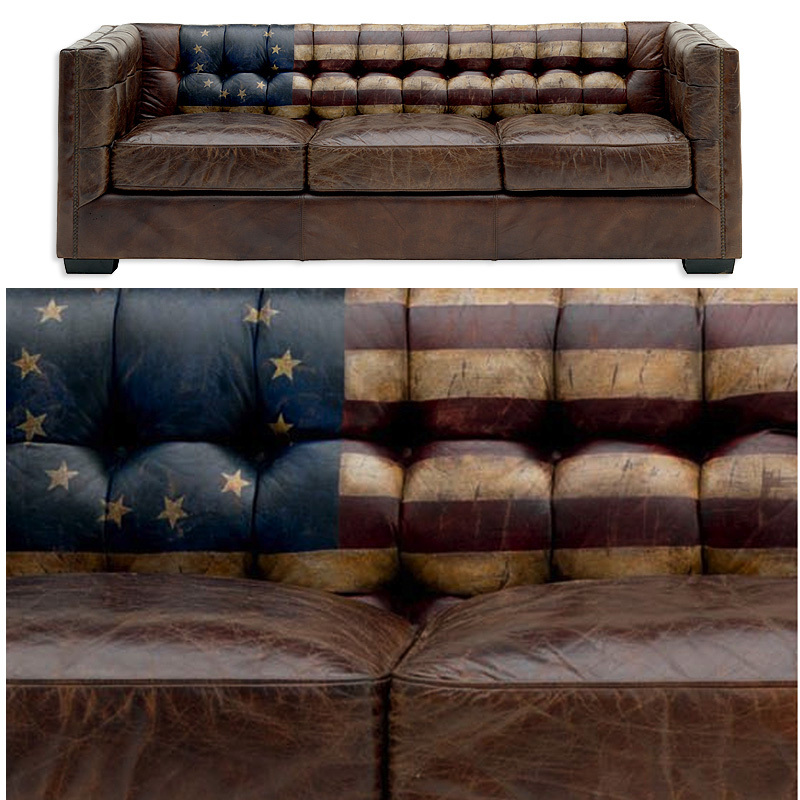 Great furniture. 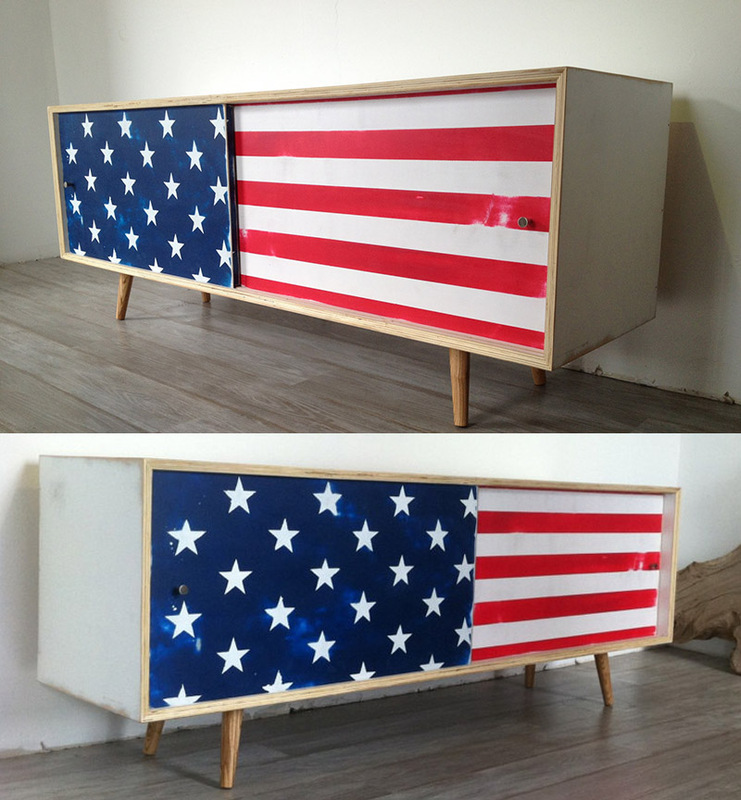 I want have it at home. 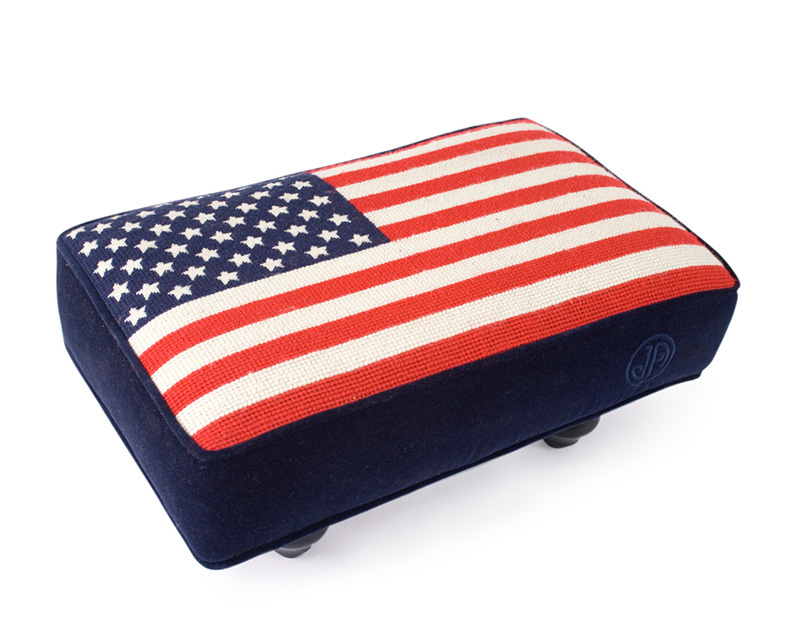 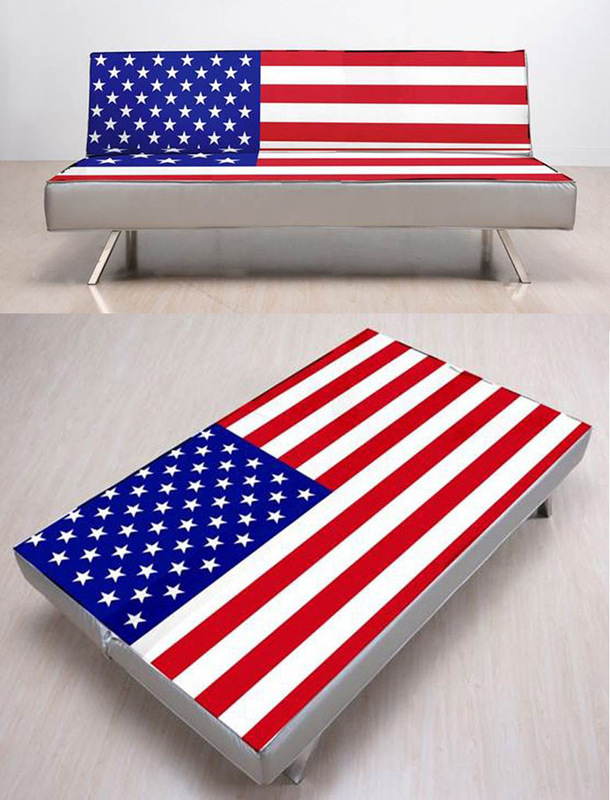 Is it possible to buy the American flag sofa in Poland?